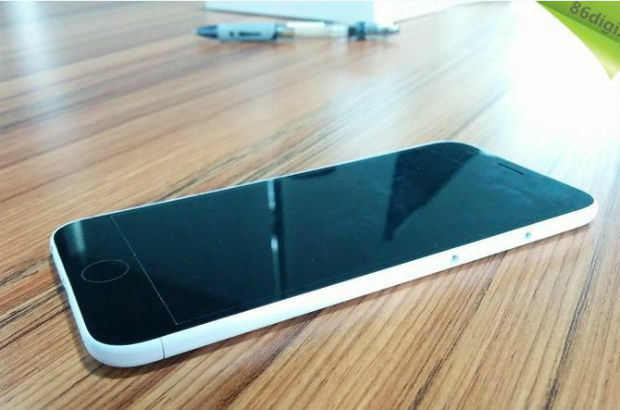 Has the exact date the iPhone 6 will be released been revealed? Apple loves to bring out new phones in September every year, so we’re not expecting it to be with the iPhone 6 this year, although one carrier has claimed it knows the exact date that the upgrade will be available. According to Apfelpage.de, officials at German network Deutsche Telekom have been told that the iPhone 6 will go on sale 19th September. While this could just be an educated guess, seeing as the iPhone 5S came out on 20th September last year, it does seem like it could be likely. There has been plenty of claims about what we can expect from the iPhone 6, but we won’t know anything for sure until next week at Apple’s Worldwide Developer Conference.